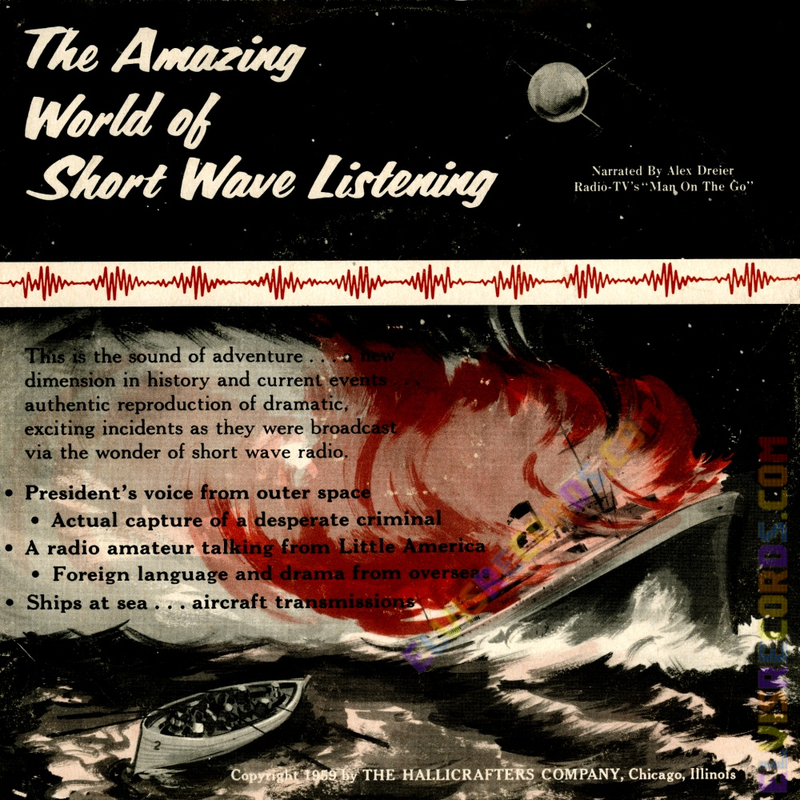 It has long been asserted that this promotional record, the Amazing World of Short Wave Listening, contains a clip from Elvis Presley. It is even suggested that the song clip is from the movie soundtrack Loving You or Loving You. Unless there is more than one version of this record, the song and artist is now properly identified. It wasn't an easy task. After playing the sound clip repeatedly, it had become obvious that the voice was not Elvis, the lyrics were not Elvis, and the song was not Elvis. A few lyrics were identifiable as "You didn't even say goodbye...", and a quick Internet search identified the song and artist as Paul Anka and song as I'm Still Waiting Here For You. 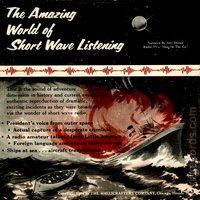 Hear for yourself these clips made available on YouTube. Note that these videos are not made available by this site or person, however, made available through others. Start the following clip at 3:38/13:37 to hear the original clip. The song as it was released on vinyl in 1963 on Paul Anka's 21 Golden Hits LP (RCA Victor LPM-2691) doesn't sound anything like the version that is on the sound clip on this promotional record as can be heard from this video. Lastly, this YouTube video definitively proves that the song is Paul Anka singing I'm Still Waiting Here For You as performed in an appearance in the movie Let's Rock from June 1958. So, before you go out to buy a copy of this record in hopes to get another piece of Presleyana, you may be disappointed.